Create unique expressions. With its wonderfully silky texture, Eye Definer is easy to apply and blend, for naturally defined contours. This gentle formulation of mineral pigments and nurturing plant extracts features anthyllis, quince wax and shea butter to moisturise the area around the eyes, leaving it silky soft. 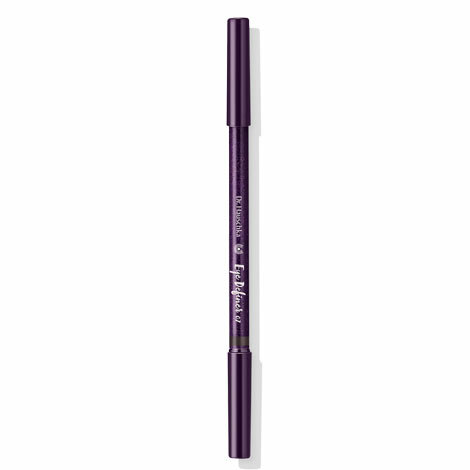 Apply to the upper and/or lower edge of the eyelids and smudge with the applicator. Can also be applied to the inner edge of the eyelid. 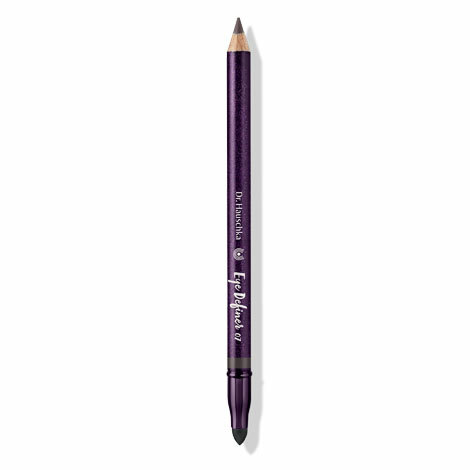 This is an easy to use eyeliner, it glides easily without being hard. It is creamy but doesn't smudge. 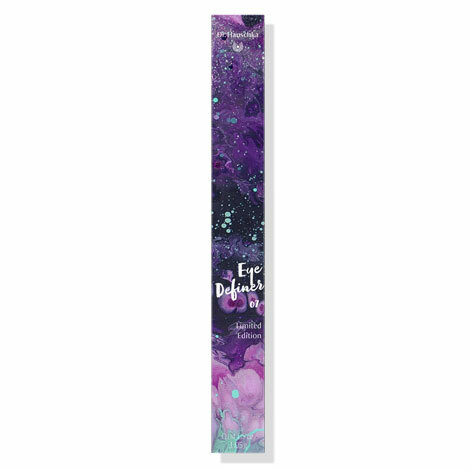 I wear this colour every day and would love for Dr Hauschka to make the matching purple mascara! I love the Colour, I think I'm still practicing getting the shape and line consistent enough to stay. Quite a hard pencil.